Under the general supervision of the Chief-Resource Mobilisation and direct supervision of Corporate Partnerships Specialist (CSR & Corporate Engagement), the incumbent will contribute to the delivery of the Corporate Social Responsibility and Corporate Engagement (non-financial partnerships with the corporate community) activities of UNICEF in India. This would be undertaken in alignment with the UNICEF’s global CSR framework and mandate, in support of UNICEF’s mission and objectives in the country. The broad mandate would be to enhance UNICEF’s role as a technical expert in the area of child focussed CSR and leverage the private sector contribution and support, advocate for responsible business practices; in alignment with UNICEF India CSR and Corporate Engagement Strategy and plans. 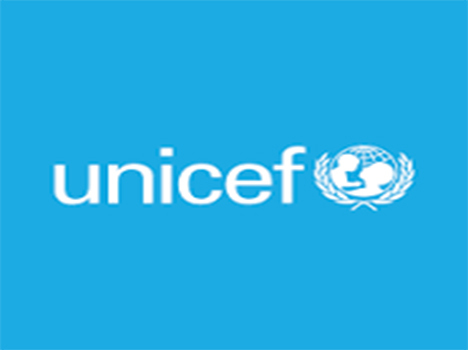 The position is also expected to provide technical inputs and create and contribute to activities in the areas of Business Responsibility and manage programmatic alliances with Corporates, Chambers of Commerce, Government and other national bodies and institutions, at all times working closely with internal UNICEF stakeholders. Education:University degree in Social Work, Development Studies, Law, Economics, Sustainability, Child rights or Human Rights. Sound and Up-to-date knowledge of CSR, responsible business practices, corporate partnership management and India’s prevailing CSR environment. Work Experience:Minimum 2 years of professional experience in the relevant field, programme implementation, programme development and monitoring with particular focus on CSR, Corporate Partnerships, Responsible Business Practices, Sustainability activities. Languages:Fluency (oral and written) in English and Hindi.